Spring is here! 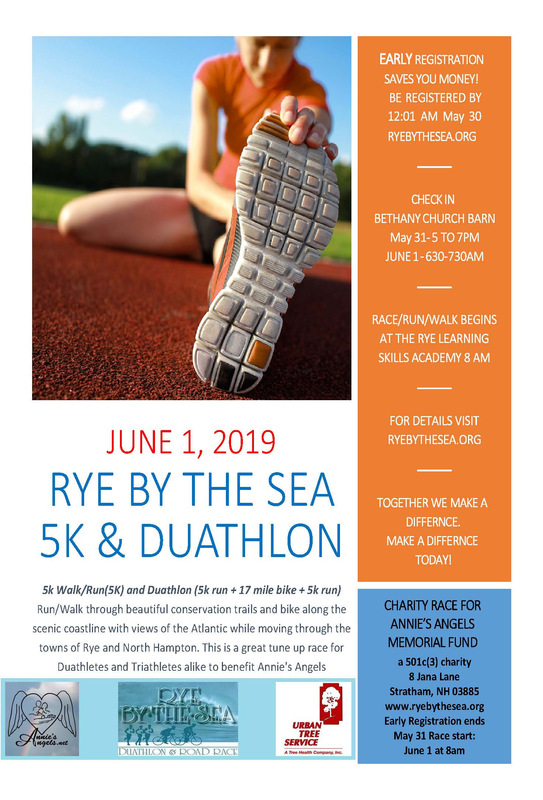 On to fun adventures like Rye By The Sea 5K Walk/Run & Duathlon, the 2nd Annual Luau Beach Party & Pig Roast and Cause Fore Boz Golf Tournament as well as other fun events! Please visit anniesangels.org to learn more about what’s up and where the fun is! Join us through April every Saturday and Sunday from 10 am to 2 pm at Mojo’s BBQ Grill & Sports Tavern, 95 Brewery Lane, Portsmouth for “Brunch for a Cause” The food is awesome! Enjoy my favorite, the Hangover Burrito and an Ice Pik Bloody. Mojo’s is donating 10% of proceeds from brunch to Annie’s Angels to help us further our mission of helping local families struggling financially through life threatening disease, illness or disability. A final word on the 12th Annual Heavenly Ball. Congratulations to our 2019 Founders Award winners. 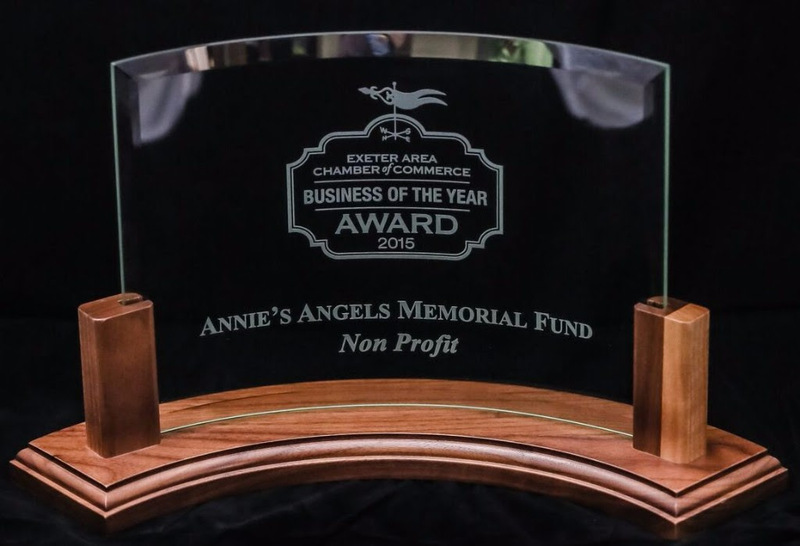 This award is given to those who have unselfishly given of their time, talent and treasure to help Annie’s Angels further our mission of helping local families struggling financially through life threatening disease, illness or disability. We met this Founders Award couple while fundraising for our mutual friend Amy before she went in for her heart transplant. I knew they were special by the way they worked with Amy’s family to make her event a success. That first fund raiser grew into annual support for Annie’s Angels and our Angel families. When we visit Mojo’s their first questions is always: “How are you guys doing?” and the second is always “How is Annie’s Angels, do you need anything?” Thank you Carrie and Aaron Jones for your ongoing support. Thanks to each of you who joined us for this fun evening. Thanks to all of you that couldn’t be there but donated to the Ball anyway. 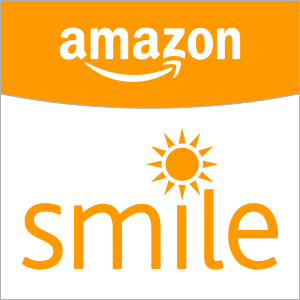 Because of your caring and compassion and generosity we are able to continue to be a beacon of hope for families in need because of disease, illness or disability. On an unforgettable night near the end of September 2010, I began to fully realize the meaning of charity. I was working, quite contentedly, in the Proof Department of TD Bank. There, my co-workers and I processed all the transactions performed at the branches in our region that day. This night was moving along the same as any other when a sudden pain came over my abdomen. It felt like I had been stabbed and beaten and left to die. I felt nauseous, cold, and hot all at the same time. I rushed to the lady’s room, fearing the worst. I decided to go home thinking I had suddenly come down with the flu. A coworker was very concerned since I was never sick. She suggested my symptoms, sudden and severe, were like kidney stones. This got me thinking. What if it is kidney stones??? Those are supposed to be very painful. Since I worked second shift, did I really want to wait until the next day to call my doctor?? I decided to wait and see how I felt when I got home, since it was a 45 minutes ride to get home. I didn’t make it home. I made it just about half way before that terrible pain struck again. As I was sitting on the side of the rode with my head in my hands I determined that, no, I didn’t want to wait. Although the pain subsided a little it was still there, lurking in the background. I called my mom to drive me, I was worried about driving on the highway in this condition. My dad had a bad feeling and decided to come to the hospital with us. The thought of pulling into the breakdown lane on Route 101 only made me more nauseous. The emergency room was extremely crowded that night. There were adults with stomach pains next to me and a man bleeding from his forehead across the room. People holding their backs were scattered throughout the room and there were children crying on their parents laps in obvious discomfort. The television was on, but no one was paying attention to it. We were all lost in our own thoughts of what could be wrong with us and how long was it going to be until our turn. I thought, maybe I’ll go home for now, when another wave of pain hit me. This time in a different location. It was now moving into my back as well. It felt like there was sandpaper inside of me, scratching me with every breath I took. I decided since I was already here I should just wait. Finally, it was my turn. I had to go for a CT scan. After reviewing the initial scan, the tech’s attitude changed. He was suddenly being overly nice, taking extra care that I was comfortable, I thought, this can’t be good. I was brought back to my room, two doctors came in, shut the door and drew the curtain. Now I was really getting nervous! One doctor sat on my left and one on my right. They each had a sadness about them and looked sympathetically at me. Then I heard the words no one ever wants to hear, “you have cancer.” My left kidney was a giant cancerous mass. There was a spot on my hip bone. More testing is needed. Suddenly, my whole life has changed. I would be out of work. What would happen to my family? How was I going to tell my three children? I looked at my mom and told her to call my husband. I needed him now more than ever. A room was made ready and I was admitted. Fortunately, the spot on my bone was an anomaly. Gone just as quickly as it appeared. The surgeon said it would be a couple of days before the surgery could be done to remove my kidney, so they sent me home. As I sat contemplating my future, I decided what I hoped would ease my family’s pain should I not survive. I wrote instructions for my funeral. I tucked them aside and told my sister and my best friend where they were. I started to think of all the things I still wanted to accomplish. The possibility of missing my children becoming adults, graduating, getting married, having careers, or children of their own, suddenly seemed almost unattainable. My heart was breaking at the thought of not being there for them when they needed me. It was a couple of the worst days of my life. I was scared, for myself and my family, of the unknown that we were facing. Thankfully, when I went in for surgery the doctor was able to remove every bit of cancer. Six to seven pounds of cancerous mass removed. Recovery was one of the most painful things I have ever endured. I had three children, by cesearian section, and the pain then was mild compared to the pain I felt after that operation. But I was alive. I went home a few days later. What do I do now?? Out of work for at least a couple of months with no income. No advanced warning or time to prepare. That was the scariest time of my life. How were my husband and I going to take care of our children? How were my husband and I going to pay the rent and utilities and buy food? I was also faced with the possibility that microscopic cancerous cells remained inside of me, waiting to take over another part of me. Scans and follow up doctor appointments were scheduled. I was not out of the woods yet. Now when I look back I appreciate how truly fortunate I am to have the people in my life that stepped up and in to help my family. I came home from the hospital to find a clean house, a stocked pantry and meals prepared for us in the fridge. 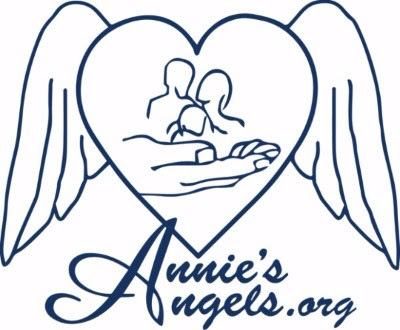 My family, my husband, 2 daughters and son, were put in contact with Annie’s Angels Memorial Fund, a local charity that helps families struggling financially due to life threatening disease and disability. They are a caring, fundraising network. They step in to help where insurance does not. There are so many expenses people don’t think of until faced with making choices, between eating and paying the rent for example. Annie’s Angels helps with the every day expenses. Food, utilities, gas, rent. I never even realized there was an organization like this in our area. The founders of Annie’s Angels along with my mother and sister put together a spaghetti dinner fundraiser. My family members went into the community gathering donations of gift cards and items. A haircut, a pizza, a night at the races, a day on a fishing boat are just some of the raffle prizes they received. These items were grouped and placed in baskets to be raffled off at the spaghetti dinner. When the day finally came for the dinner I was apprehensive about asking people to donate in my honor. How would I ever be able to thank them in such a way that they would understand how truly thankful myself and my family were. What could I ever do to repay them? Their generosity both financially and emotionally, were overwhelming. The outpouring of love from my family and friends at this event brought tears to my eyes. I never realized just how many people truly cared. 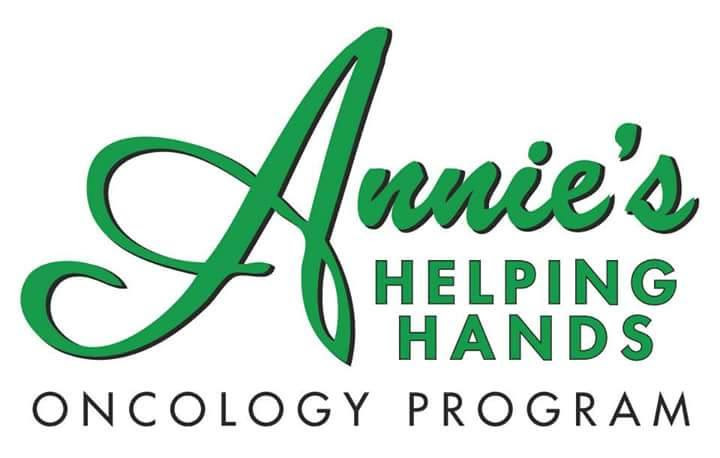 With their support and the help of Annie’s Angels I was able to focus on getting well and not just getting through this unnerving part of my life. Once recovered, I began to wonder what I could do to give back to those who gave so much for me. Financially I didn’t have the means to make a large donation. A one- time donation didn’t feel like quite enough anyway. A recurring small donation would be nice but felt impersonal. I decided to give of myself. I decided to donate my time. 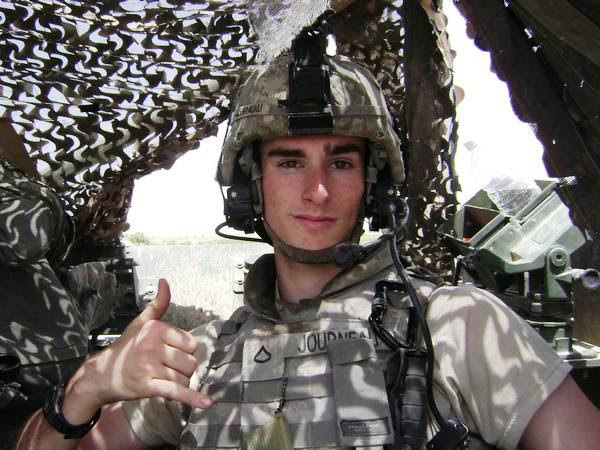 I thought of the outpouring of support and love I had received and how it helped my recovery. How I felt I had to keep going so I didn’t let down the people who did so much for me. A network of caring people seemed to pass their strength on to me to help me, now it was my turn to pass that strength on. Any upcoming event I heard of, I would check my schedule. If I didn’t have work or appointments that day, I volunteered. I wanted everyone to feel the same sense of support and love I felt. I felt like I was receiving almost as much as those we were helping. I felt an emotional gain, a sense of genuine kindness and caring at being able to help others. Soon my daughters were volunteering also. They saw how giving was improving my outlook on life and wanted to share in that feeling. We have become a family of givers. Givers of time. Givers of our abilities. Givers of support for those in need. Givers of ourselves. Soon, I began to attend the monthly board meetings, so I would be better informed as to coming events that my daughters and I could participate in. I became a fixture at many of the events! Although I was not on the board and could not vote on anything, my input was sought. 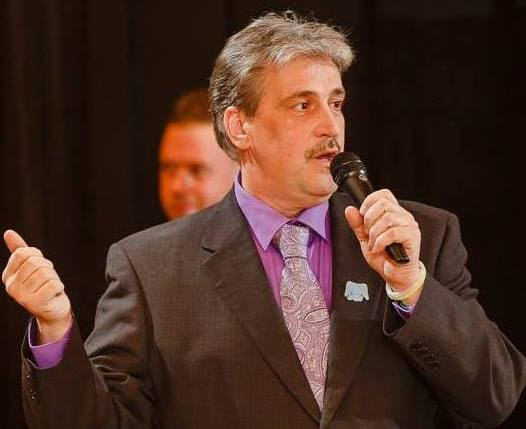 The founder of Annie’s Angels, Bill DaGiau, one of the most genuinely compassionate men I’ve ever met, approached me one day and asked if I would be interested in joining the board of directors. No, I said. I would not be interested, I would be honored. My nomination was put to a vote at the next board meeting and I was appointed. Although I have done many things in my life, being a Trustee on the Board of Directors for Annie’s Angels is among my proudest accomplishments. I am so proud my children have seen the goodness of others first hand. The peace and joy we feel when helping others is immeasurable. There are so many ways to be charitable, not just through an organization such as Annie’s Angels. There are town food pantries, giving trees during the holidays, walks and runs, too many to list. But, each brings with it the same feelings of satisfaction that I have been able to make a difference in someone’s life. Being so sick and facing mortality brought to light for me just how many people are fighting for their life’s every day. My doctor told me on my final appointment that I was at the beginning of stage 4 cancer when the cancer was found that dreadful night. I am his “miracle patient with no logical, medical, or scientific reason to still be alive. “ I never realized how many people in my own community are faced with similar diagnosis, with making tough decisions every month of what bills to pay. I have since focused on helping others more than ever before. Sure, I always made donations to the food bank or giving tree, but never with the awareness and compassion I have now. My resolve to be charitable, even if it’s just paying for someone’s coffee in the drive up, is stronger than I ever believed it could be. My challenge to myself is to continue along this path. 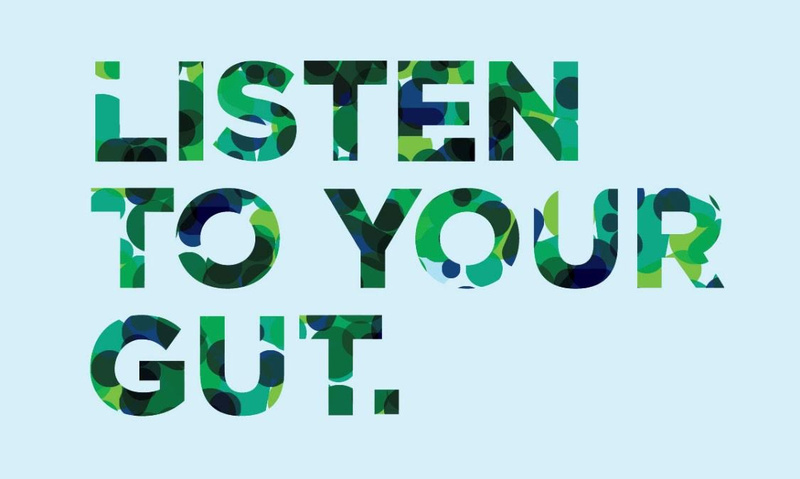 Lately there’s been a lot of talk about gut health, and it’s connection to, well…everything. Every time I turn around I hear the buzz word MICROBIOME and the multitude of foods now jumping on the bandwagon claiming to contain all the probiotics our bodies need for a healthy microbiome. I needed to delve further into this to understand what it was all about—not because I had all the telltale signs of an unhealthy gut (you know-gas, tummy troubles, irregularity, constipation or diarrhea, bloating—ok that one I did have), but my ears perked up when I heard our gut being referred to as our “second brain”, and that many seemingly unconnected issues including depression, anxiety, poor sleep and even brain fog, are INDEED connected to our gut health. Say what? How is this possible?? The more I researched, the more sense it actually made. We’ve all heard the adage “you are what you eat”, right? Well, this is no longer entirely true! Now, we are actually what we absorb. Oh boy. So eat all that “healthy” food to your heart’s content, but it may not be to your gut’s content…because if your gut can’t absorb those nutrients, sorry—your poor bod is not getting what it needs. And what happens when our bodies don’t get the required nutrients? Well, a whole host of problems arise, and you can see why the brain, too, would be affected…our brains require specific vitamins and minerals to function properly. Oh boy—just what we need…more spinning of our wheels in an effort to take care of ourselves. Yeesh! To break it down: We have an entire ecosystem in our gut, called the intestinal microbiome. If a poor diet, age, stress, and/or a sedentary lifestyle have wreaked havoc on our microbiome, even if we think we are doing everything right now, we could be thwarting all of our wellness goals. It’s enough to make my head spin! The good news is-sound nutrition PLUS smart supplementation can solve this! Our bodies produce digestive enzymes that break our food down into micro- and macro-nutrients that can then be absorbed and utilized by the body. But what should we do if we’ve developed an enzyme deficiency or they’re just not working as proficiently as they should? Inflammation from food sensitivities, toxins, chronic stress, genetics, aging, low stomach acid are all culprits that can cause an enzyme deficiency. Digestive enzyme supplementation to the rescue! We actually NEED living microorganisms in our gut, but when the bad bacteria outnumber the good, that’s when we start having problems. This is why you see lots of commercials for foods that now contain active cultures to help us maintain a balanced gut flora. These probiotics work to replenish the good bacteria and are most beneficial when taken every day, whereas digestive enzymes initiate the chemical reactions necessary for digestion so we can absorb the max amount of nutrients our food offers. When we’re able to accomplish both, we have a significantly increased chance of improving our health (phew!) The benefits of a healthy gut may surprise you! A healthy gut can boost our energy level, strengthen our immune system, ease our weight loss efforts, improve our cholesterol levels, brain health and oral health. It can also help us maintain normal hormone levels, especially estrogen. And from personal experience (and perhaps a topic for a future blog), you DO NOT want excess estrogen, believe me. As with most anything, there are some fab products at our disposal, and some not so fab. Let’s talk about probiotics first. You want to choose one with a variety of strains selected based on scientific evidence, and you want at least 25 billion colony-forming units (CFU’S) per serving for a more robust range of friendly bacteria to promote better gut health, immune function and overall long-term health. You may be wondering why can’t I just eat yogurt daily-won’t this give me the probiotics I need? Well, the cultures traditionally used in yogurt and other fermented foods have been selected to help the food taste better and to give it a palatable texture, not unfortunately for their benefits to our health. They may certainly provide some benefit, but they do not provide the potency, diversity and strain-specific benefits that come from a quality probiotic supplement. I have found an innovative supplement that is specific to your diet, too, whether you eat a meat-based conventional diet or are a vegetarian. This particular brand also does not require refrigeration due to a unique and advanced bottle technology. They’re micro-encapsulated and packaged in a unique desiccant bottle that controls the moisture and preserves the viability, thereby creating a stable product that does not require refrigeration—super convenient if you travel frequently! After all, we need our probiotics while vacationing, too! My hope is the gut info didn’t put you to sleep, and you did indeed learn a thing or 2—either way, I’d love to hear from you! 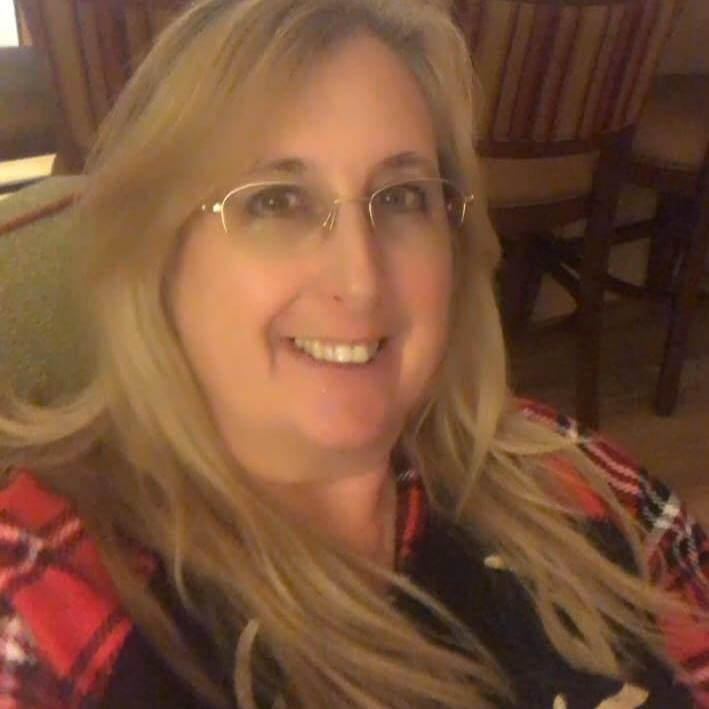 Questions, comments, anything at all, you can reach me via email at missionchanginglives@gmail.com or connect with me on Facebook at https://www.facebook.com/cindymay38 My heartfelt thanks, as always, for taking time to read! Our Pet Tip of the Month! Cats can get allergies and their reactions include vomiting and diarrhea. Having the veterinarians check for any allergy will help the cat enjoy spring that much more. People in the past would thoroughly wash their bedding in the spring. The same thing should be done with your pet’s pillows or blankets. That gets rid of any bacteria that may be lingering from the winter. The cat might need a bath during spring. 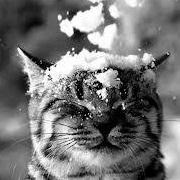 Many cats do not like that and there are cat wipes that can be used to remove dander. Cats will shed winter coats during those sunny days of May. That excess can end up as hairballs, and be extremely unhealthy for your feline. Developing a regular schedule of brushing will keep the hair problem under control. Please remember, neutering/spaying a cat is a smart plan. It avoids unwanted pregnancies and reduces the possibility of uterine infections. It also keeps unwanted cats and kittens out of shelters and rescues. Heartfelt thanks to all who have helped sponsor, support, assist and find ways for us to continue our program! Copyright © 2019 Annie’s Angels Memorial Fund, All rights reserved.